REMAINING HARD TICKET SALES WILL BE MEETUPS. WILL CALL IS NOW CLOSED. BEFORE SENDING ANY $ TEXT 203-675-7177 to confirm if we still have any tickets left and that a meetup CAN happen. 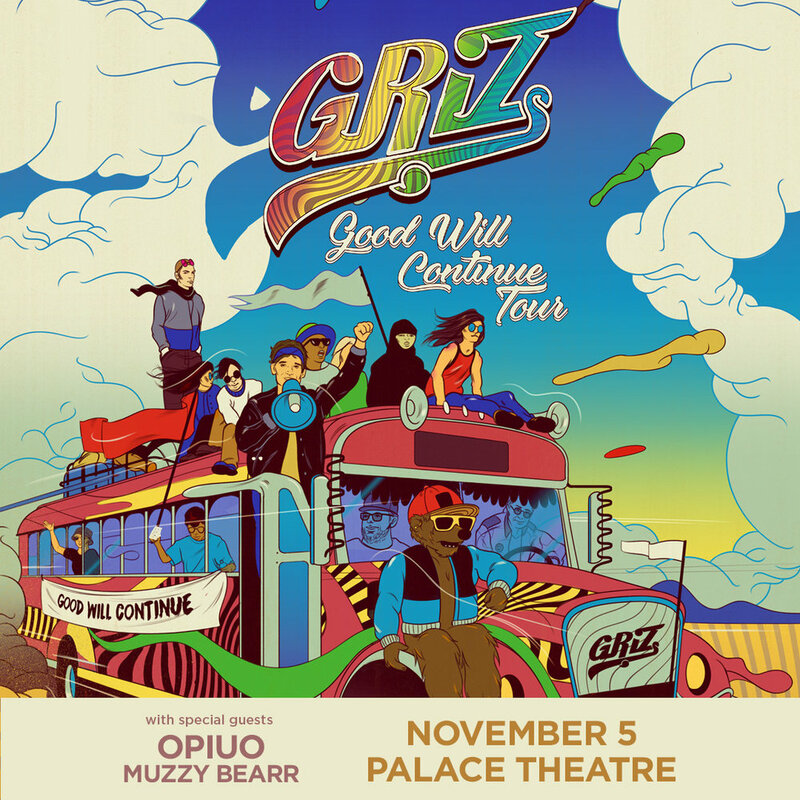 GRiZ's 'Good Will Continue" tour is coming to the Palace Theatre in Albany NY on November 5th -- Don't Miss the Funkiest Party In The Galaxy!! At age 27, GRiZ is showing no signs of slowing down. 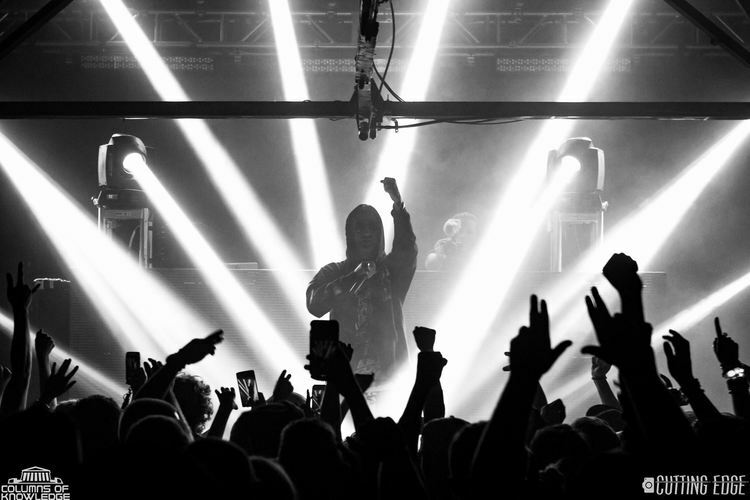 His latest release, Good Will Prevail (via his All Good Records imprint) debuted at #1 on the electronic charts while simultaneously being available for free download. Always eager to spread the good vibes, GRiZ is back for another North American fall tour kicking off with two sold-out nights at Red Rocks amphiteatre. With engines in high gear, both fans and critics alike have all caught wind what GRiZ has been throwing down. Billboard has called the music brilliantdz with DJ Mag clamoring more than all good –it’s great! GRiZ has become a champion of the live electronic landscape; effortlessly blending improvised saxophone, guitar, vocals and more over booming bass lines, hard drops, and some of the most creative transitions in the game. More than just a musician: GRiZ and the All Good Records Family regularly partake in Fundraising initiatives... Raising funds for The HRC and ACLU to partnering with Little Kids Rock and funding music programs in Detroit as well public schools across the nation.